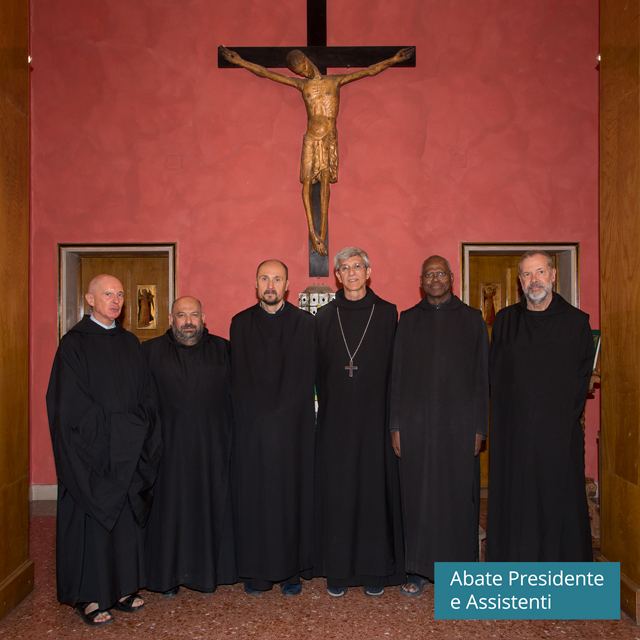 The Subiaco Cassinese Congregation OSB is a religious institute of pontifical right, belonging to the Monastic Order of Saint Benedict, which joins together 64 monasteries, abbey and priories spread through 24 countries of the world. 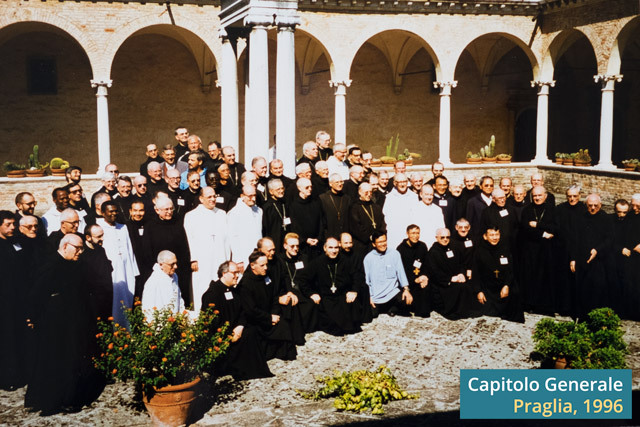 The Congregation has three aims: to promote and safeguard a communal form of monastic life; to be the organ of vigilance with regard to the monasteries; and to maintain constant relations with the Holy See. The Congregation is organised in 7 provinces and 1 pro-province. Provinces: Italian, English, Flemish-Dutch, Hispanic, French, African-Malgache and Vietnamese. 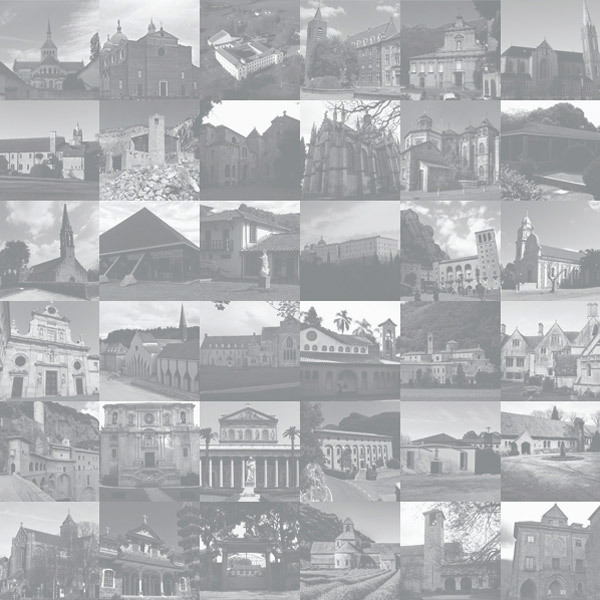 The Congregation has 45 associated monasteries of women. At the head of the Congregation is the Abbot President, assisted in his functions by the Council of Visitors and the Council of the Assistants. The Council of Visitors is composed of a Visitor for every Province/Pro-Province, elected by the Provincial Chapter. 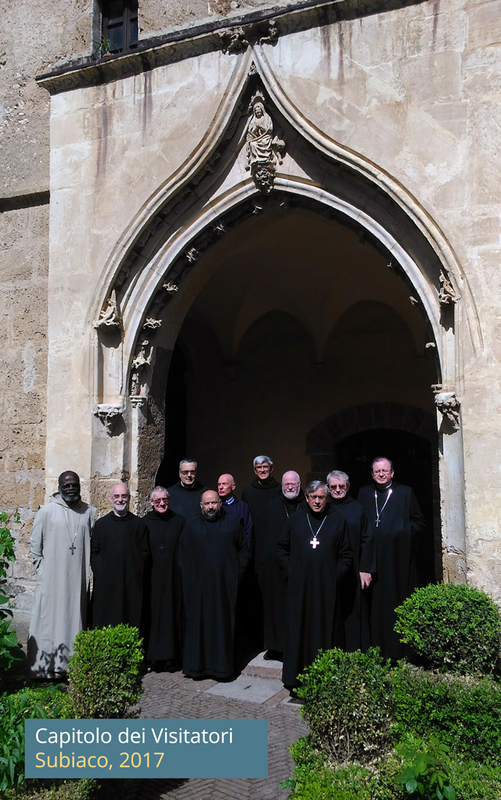 The Council of the Assistants constitutes the central nucleus of the General Curia and is therefore the central operative arm of the Congregation. It is made up of the Procurator General and the other Assistants. The seat of the General Curia is situated in Rome, in Via di Sant’Ambrogio, 3.